Take part in the greatest bank heist the world has ever seen! 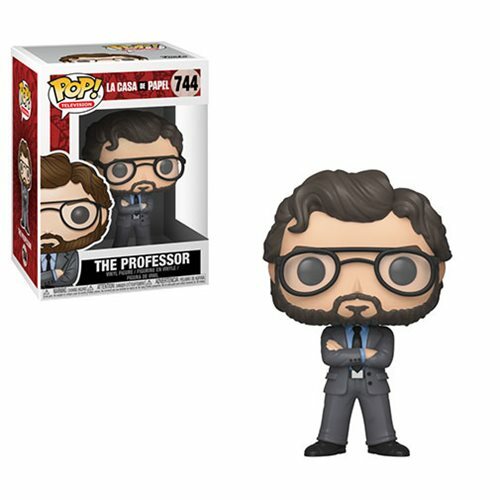 From La Cases De Papel, aka Money Heist, this La Casa De Papel The Professor Pop! Vinyl Figure #744 measures approximately 3 3/4-inches tall. Comes packaged in a window display box. Ages 3 and up.